One of our new employees brought in his personal rifle build featuring a premium cold hammer forged rifle barrel for a quick barrel swap. After disassembling the rifle we took a look inside with a bore scope and were suprised by what we found! It wasn’t long before we had it mounted on a demo rifle upper and put it up against a Criterion barrel that featured similar design specifications. Feel free to click the below YouTube link to see the final results. 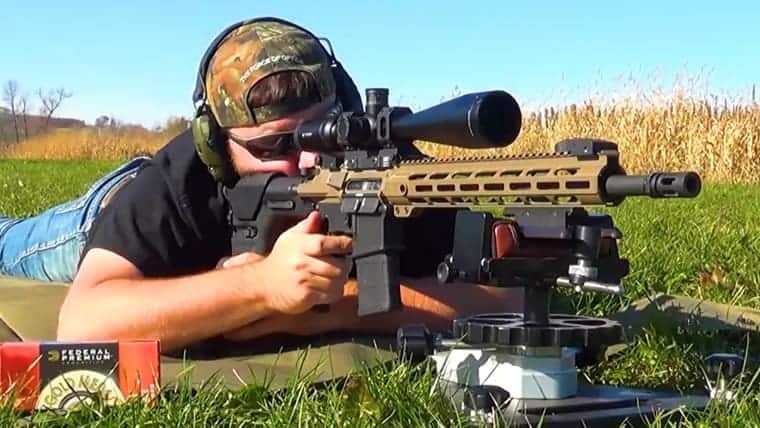 This entry was posted in AR-15 & 308 AR, Articles, Reviews, Technical Articles, Videos. Bookmark the permalink.